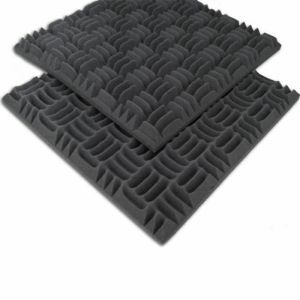 Which Foam Is Best For Acoustic/Soundproofing Foam Product Sydney Nsw? 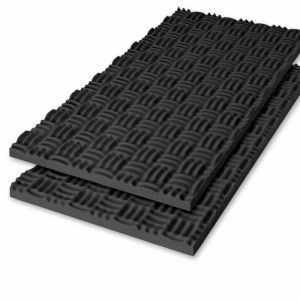 Our Australian made acoustic foam and sound proofing foam is high quality and available in tiles or sheets. 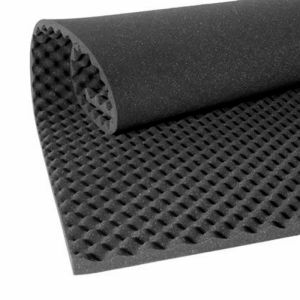 Acoustic foam is the solution for sound dampening or noise reducing applications. 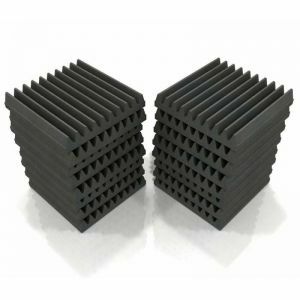 Its profile cut outs provide more surface area for the absorption of sound waves and vibration. This allows it to reduce noise in applications like home theatres, studios, music rooms and workshops. 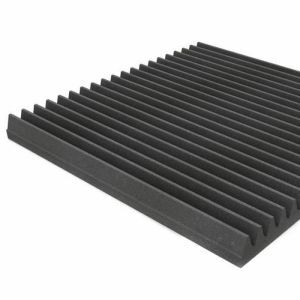 Our acoustic foams are high density and made to last, unlike many imported or imitation products, these specialty foam products are specifically designed for the purpose of soundproofing and are a worthwhile investment if you are searching for noise cancelling foam. 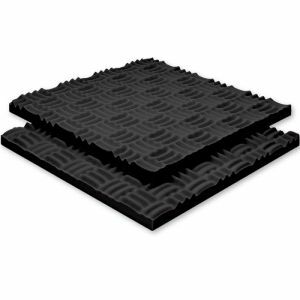 Acoustic convoluted foam and acoustic panels and tiles may assist with your next sound-proofing project. 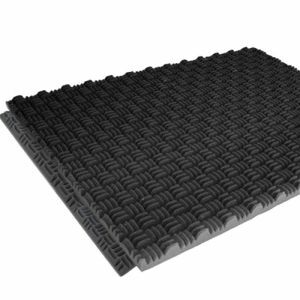 Here at Home Upholsterer we sell high quality acoustic sound proofing foam made and tested in Australia, visit us in store at our Sydney warehouse and showroom; or shop online for fast delivery Australia wide.